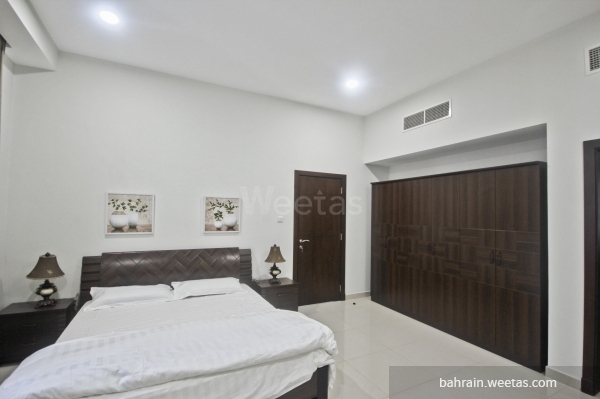 Fully-furnished one-bedroom apartment for rent in Juffair. 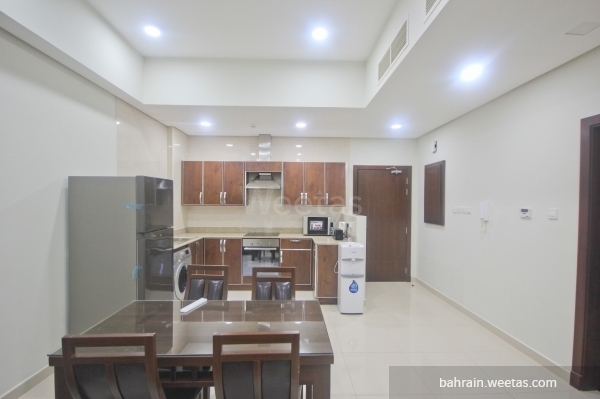 The apartment comprises one bedroom, one bathroom, a kitchen and a living area. It is fully furnished and fully equipped. 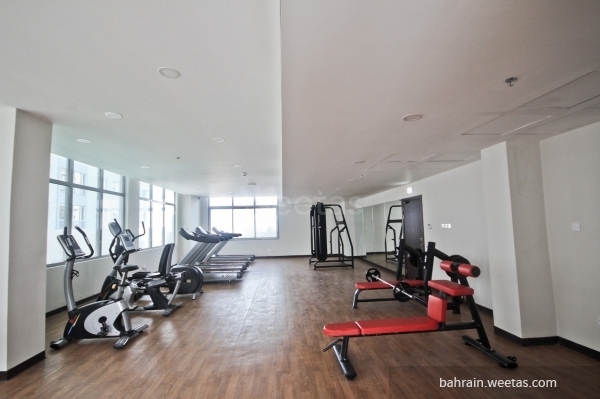 The tower houses many amenities and facilities such as a swimming pool, a fitness gym and internet connection service. 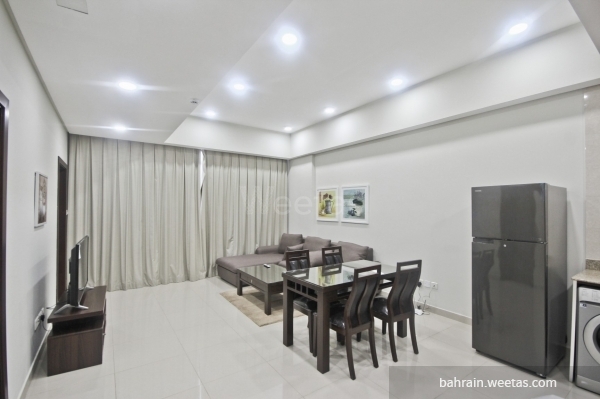 The monthly rent is 400 BHD including 25 BHD for water and energy services.